Pick the Ortigia fragrance you like best: Fico d�India, Zagara and Ambra Nera ( Musk) and Lavender. Ortigia Orange Blossom has a relaxing scent of orange trees and blood oranges. Ortigia Ambra Nera has a relaxing scent of spice wood with an amber and oak musk base. Oritiga Lavender is distilled from organic Lavendula Officinalis and Lavanda Vera, the true lavender essence. The leopard on package is �il gattopardo" an iconic Italian symbol. The company of Ortigia is based in Florence but the inspiration for its products was taken from a small Sicilian city called Ortigia. As you probably know, every Italian city has a Piazza del Duomo. Did you see the film Cinema Paradiso? It was filmed outside Ortigia�s Piazza del Duomo. You can bring a little paradise to your bath routine with Ortigia�s products. 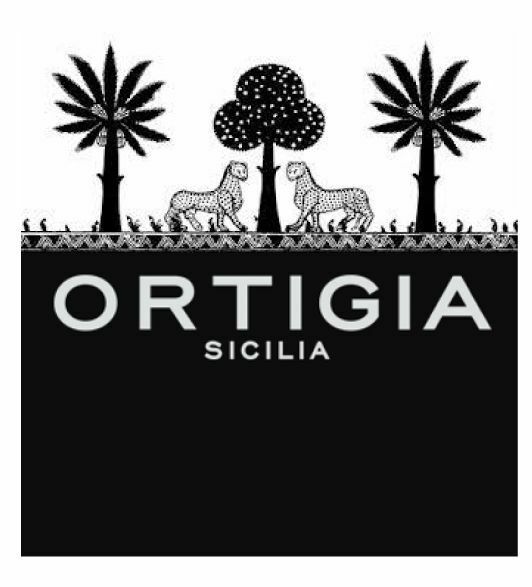 Ortigia�s soil is rich because it's near Mount Etna. 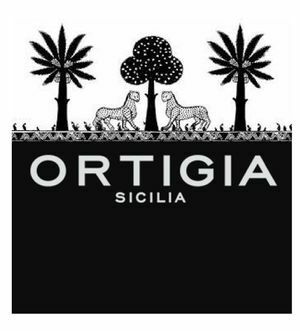 The soil and the Southern climate of the island make it perfect for growing the ingredients for the natural bath and body products that are Ortigia products. Truly delightful scented products made from natural ingredients indigenous to Sicily. It�s no wonder the Greeks, Phoenicians and others fought the Italians for Sicily. It�s a gorgeous place. Today the ruins of Sicily are a much loved vacation destination. 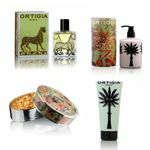 But you are just as apt to find Ortigia products in fine hotels in Rome, Florence or Milan as you are in Sicily. The products are much sought after. Ortigia also has a chic shop in London. Decorative Things is delighted to carry the line so you can have a bathtub vacation and relax in luxury anytime right here in the USA. You may want to pick your Ortigia products based on the package design you like the best. The decorative packaging is handmade. It looks like Florence, where the company is based. The luxe artistic touches the Italians are famous for like silver foil and lettering that is beautifully embossed communicate an old world Italian sense of detail. 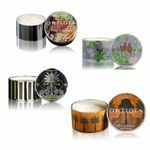 Then there are Ortigia�s charming images inspired by the island of Sicily like palm trees and leopards...The Ortigia packaging looks right at home in well-dressed bathrooms and on top of elegant dressers. It includes Ortigia soaps, candles, diffusers, shower gel, room spray, organic shampoo, perfume oil and more. The fragrances evoke the plentiful orange and lemon groves of Sicily. Spray the natural room fragrance in your home. Then close your eyes and imagine you are picking some fragrant organic saffron, almonds, olives or pistachios growing in the Italian sun. That�s the essence of Ortigia natural bath and beauty products.